Introducing ACME Road Blox! Build anything! Build everything! CATCH ROADRUNNERS! 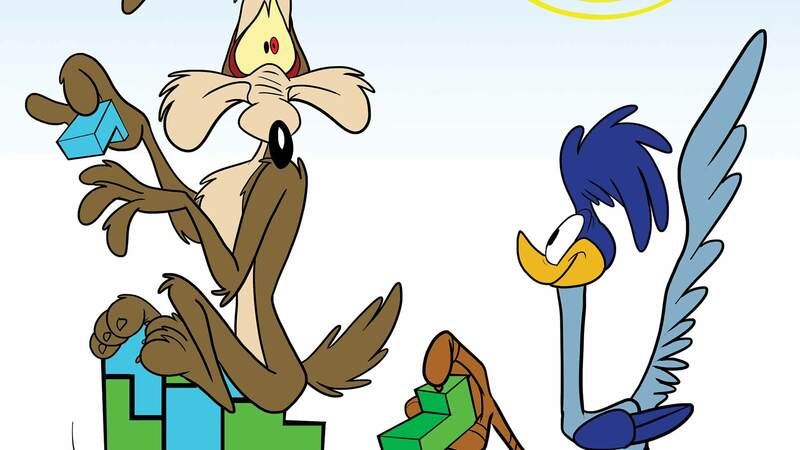 Will Wile E. Coyote outsmart the Road Runner this time, with his new Road Blox kit? Find out here! BEEP BEEP!